There's little we won't do in our quest for long, fluttery lashes. We'll spend hours in a lash extension expert's chair, coat our lashes with conditioners, and try over and over again to master the application of falsies. There's just something about perfectly wispy lashes that we all so deeply desire. The struggle is real. 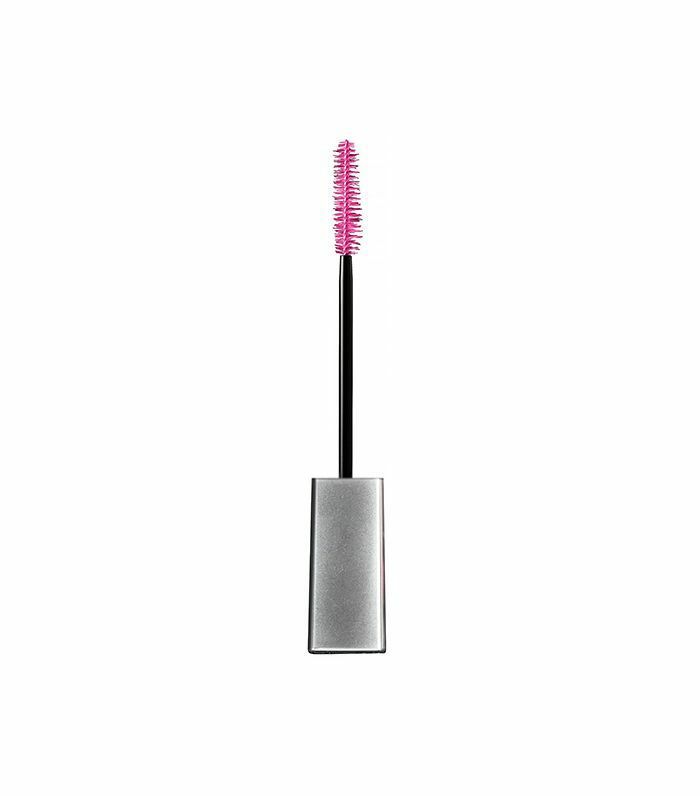 But it just got a bit easier thanks to these magical fiber mascaras. 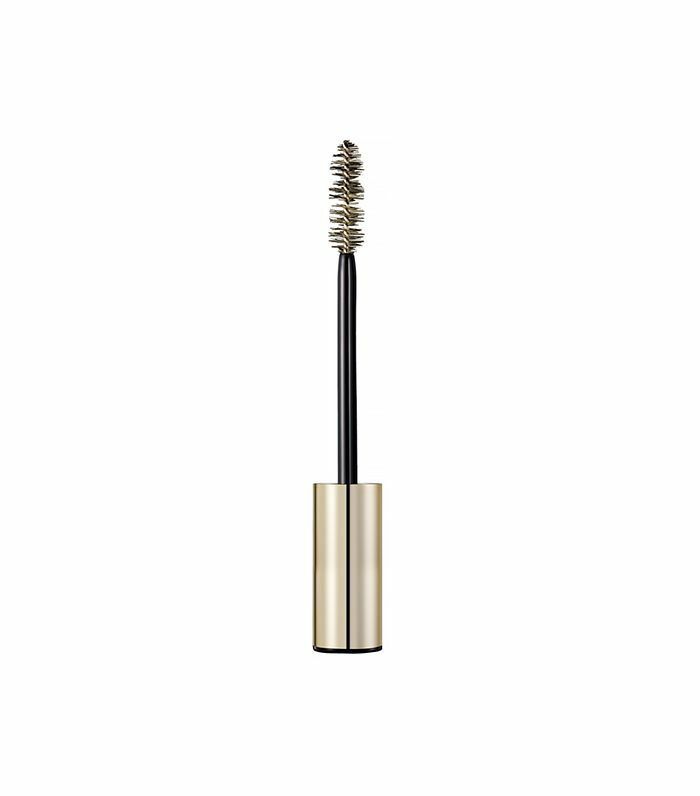 They use buildable fibers to add insane length and volume to lashes—and all it takes is a few swipes of a (magical) mascara wand. How amazing does it sound to not have to spend forever in the mirror trying to glue on fake lashes or worry about going through scary procedures for growing power? All it takes is a few swipes. Read on for the best lengthening mascaras (your lashes will thank you later). No clumpy lashes allowed. This nylon fiber–packed bristle brush allows you to fully coat your lashes, sweeping the wand from root to tip. Volume alert! One of the best compliments you can give someone is on their lashes. And this tube, my friends, will give you luxuriously long lashes that others can't help but notice. 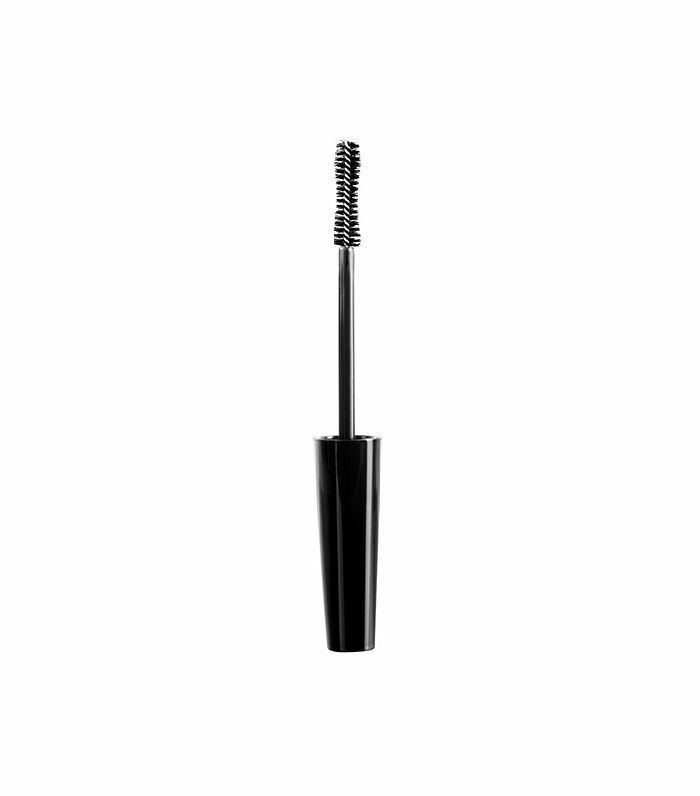 Its black sculpting fibers will look full and blend naturally on top of your lashes. If you have yet to try one of this Australian-based brand's products, seriously consider the clump-free mascara for your first foray. Its brush is formulated with high-tech technology like water-resistant tubes to create long-lasting lashes in just a few swipes. This esthetician-approved mascara has a history of amplifying lashes to the max. 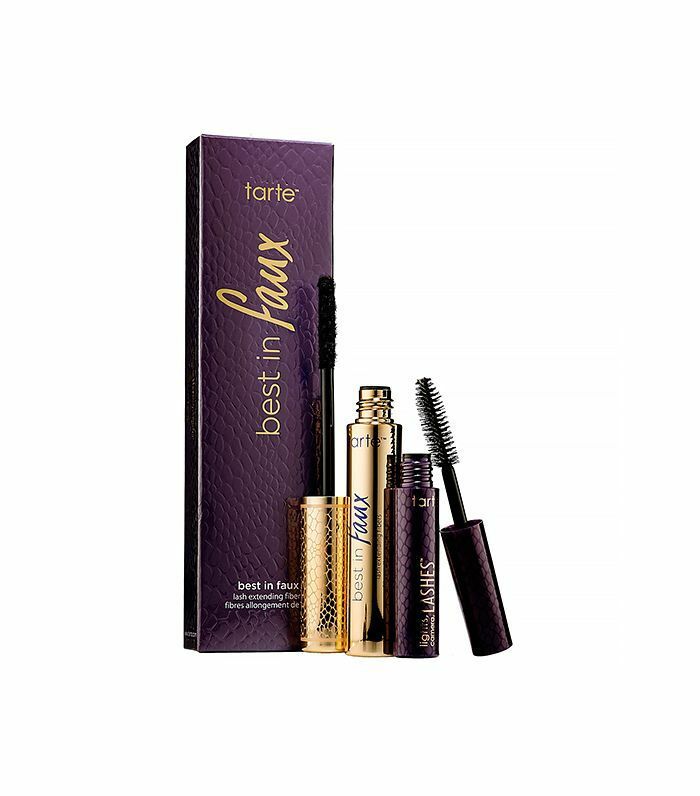 Made with a mix of fiber and beeswax, it'll give that flawless falsie effect. 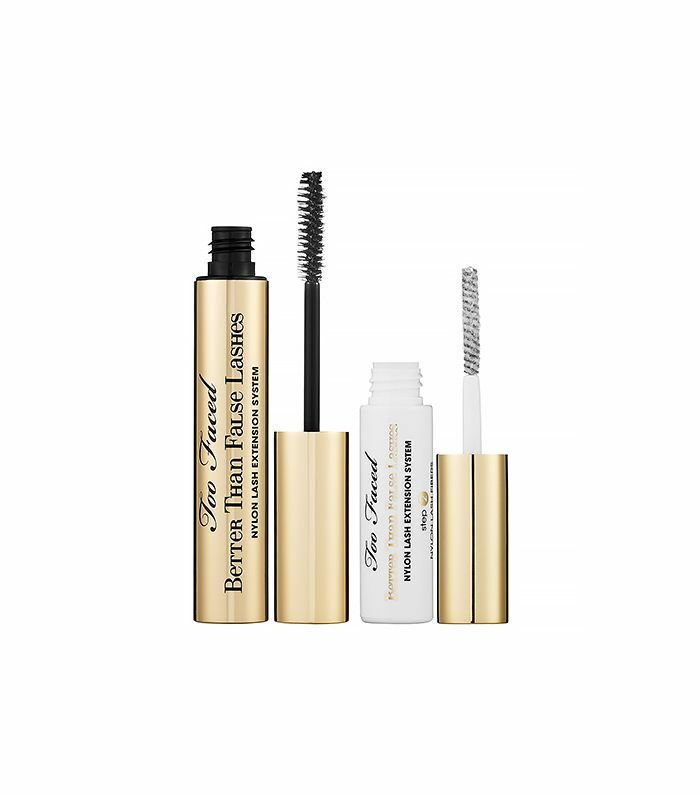 Get the false lash results you want with this fiber mascara that has a sealing formula, which acts as a lash stretcher and fiber sealer—no flaking whatsoever. You read the name right. This two-in-one does the job of extensions without the glue. This golden tube promises a lash-plumping effect in one swipe. Using fiber to lengthen each lash, this popular pick is a celebrity makeup artist favorite. 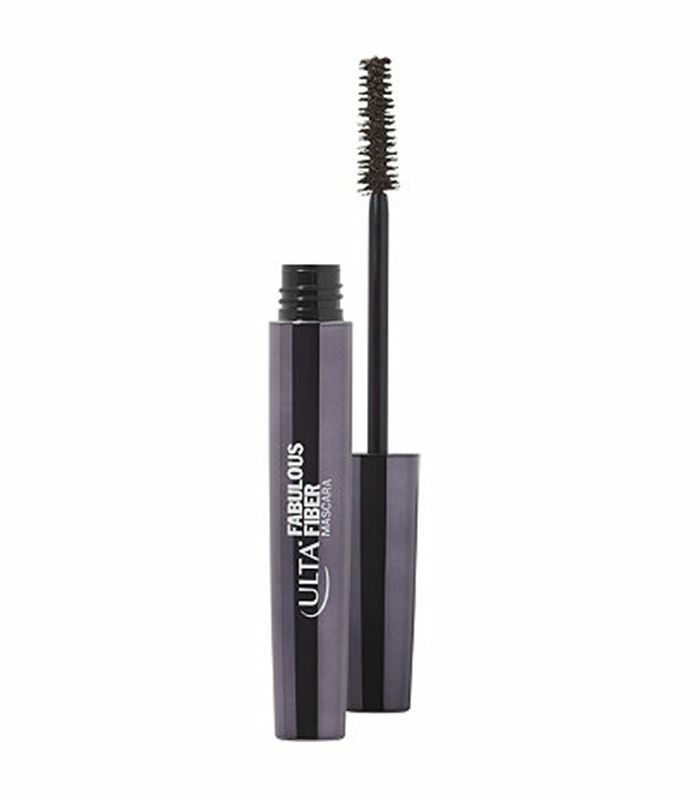 Get that ultra-glam lash look with this fiber mascara. 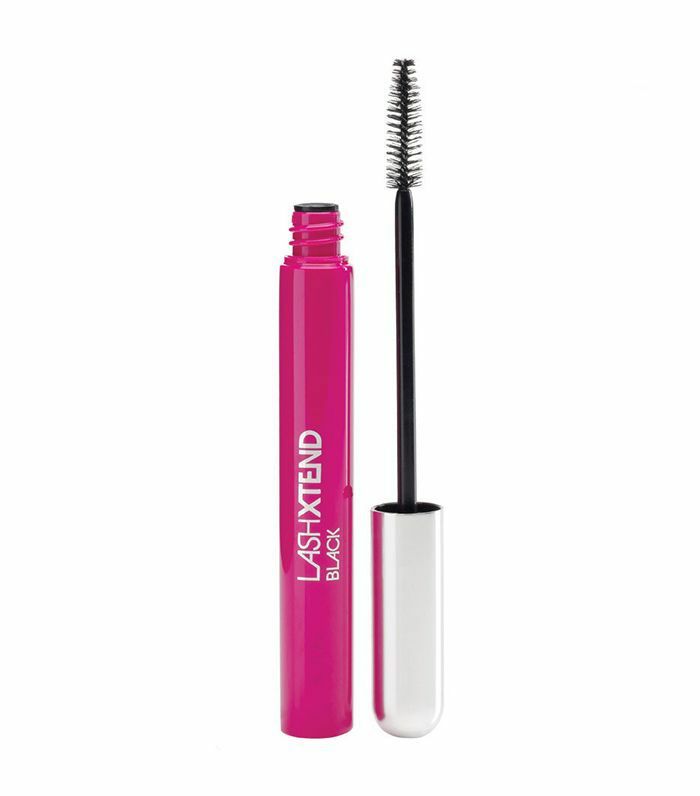 It also contains natural oils to lock onto your lashes and feather them to perfection. While we're on highly ranked mascaras, check out our senior editor's graded reviews of the best drugstore mascaras on the web.